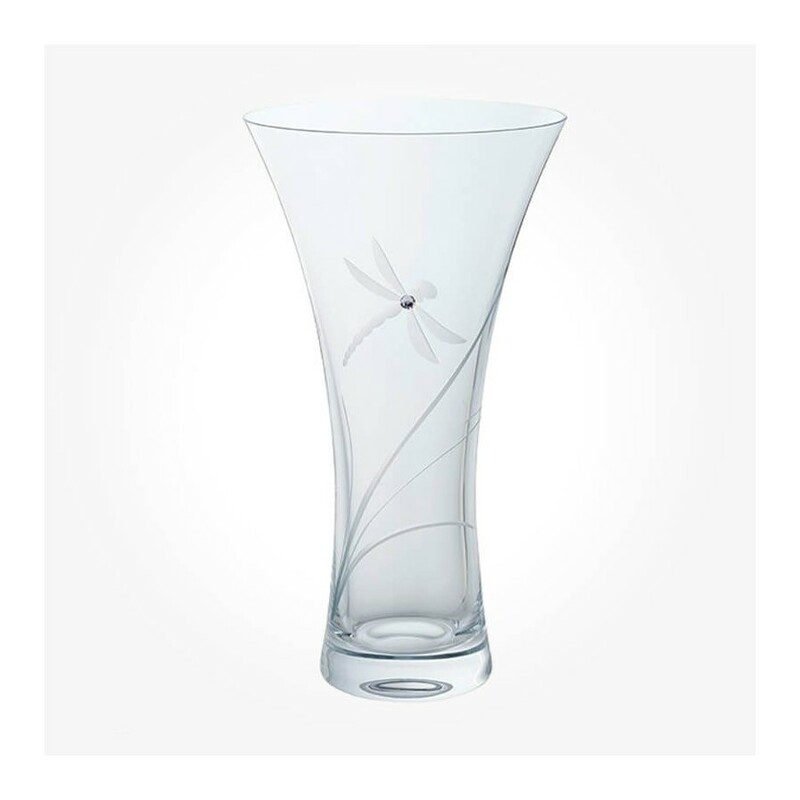 Real Swarovski crystal and a hand engraved Dragonfly motif accent this lovely vases. 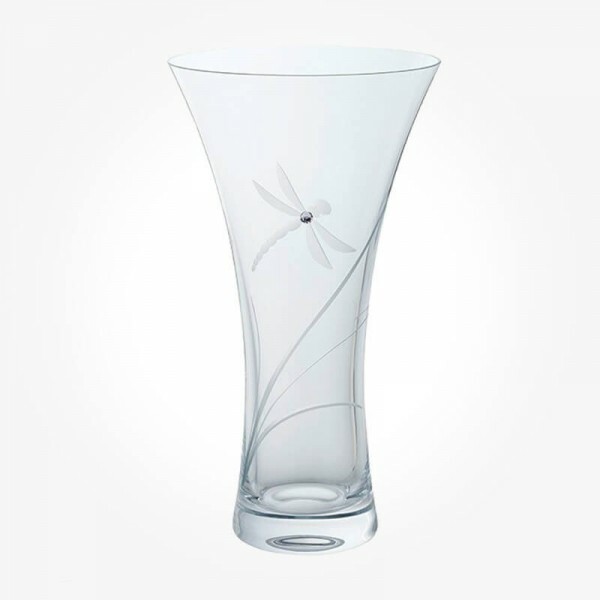 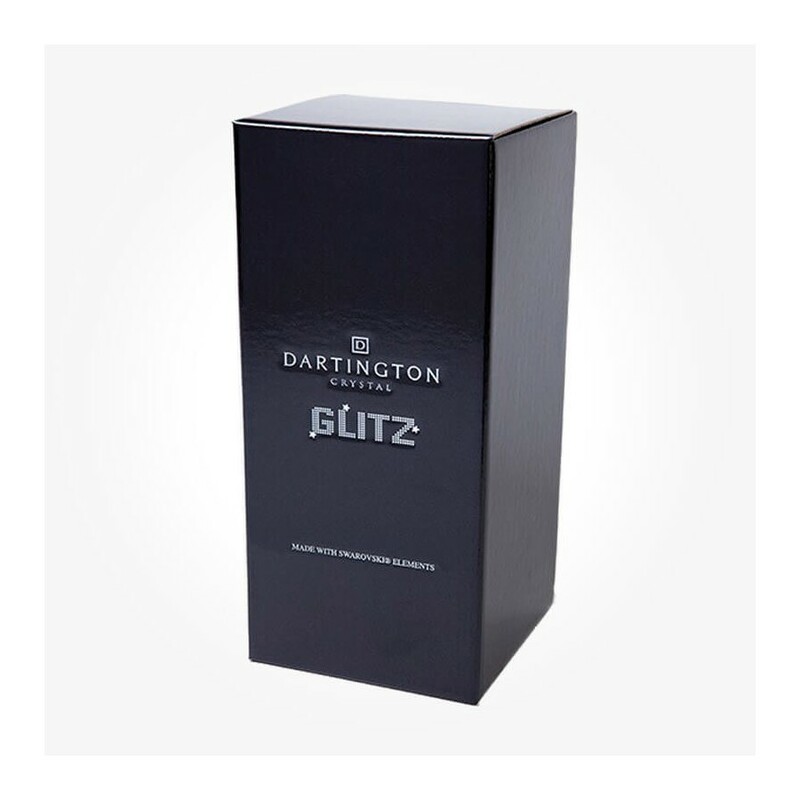 With or without flowers, this crystal vase brings beauty to your home. 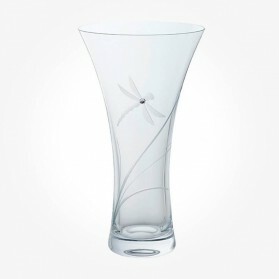 The Swarovski crystal Diamonds add a distinctive glitter to your floral of Dragonfly in the garden.